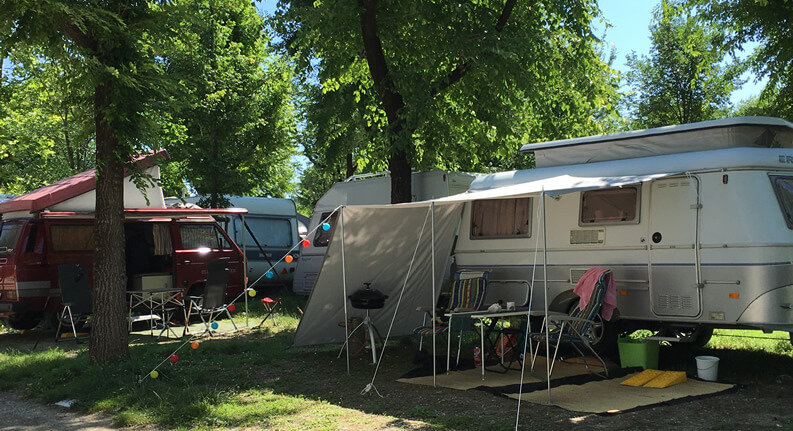 If you are looking for a campsite for families in Desenzano, choose the comfortable and practical solutions of Camping San Francesco. 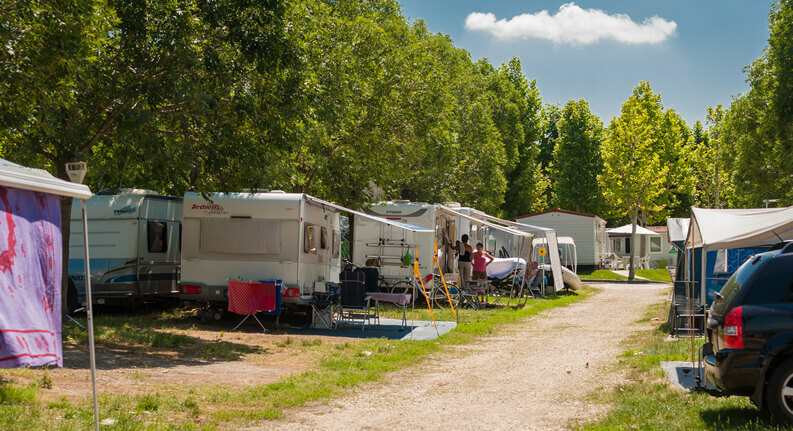 You will have 4 different options: Waterfront Pitches (of three different typologies), Superior Pitches, Equipped Pitches and Standard Pitches . 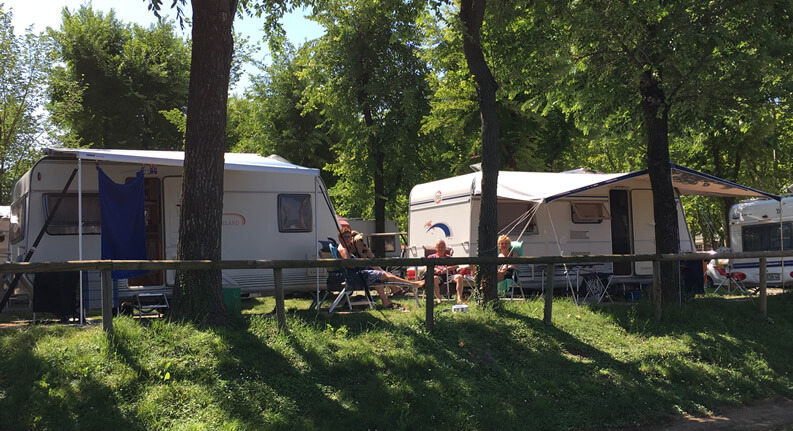 You can choose between standard pitches (of about 6x10 meters) or larger (up to 7x11 meters), perfect both for those who stay in tents or small or medium size caravans, but also for those who have a big camper or caravan. 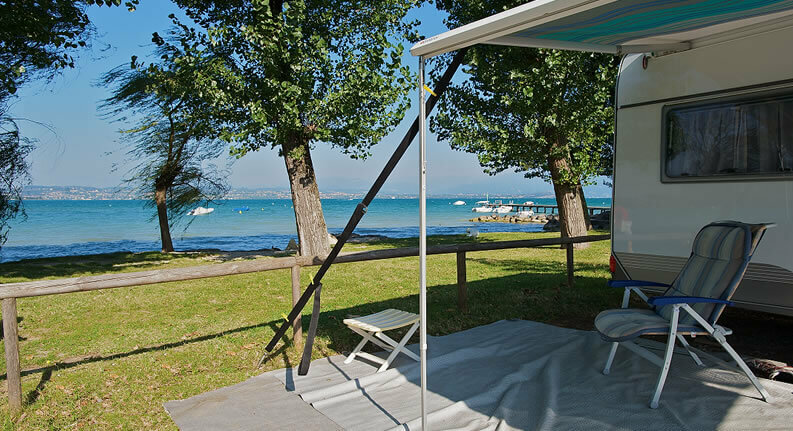 In addition you will have the possibility to book one of our pitches in a panoramic position, directly on the Garda Lake.